Well, better late then never right? 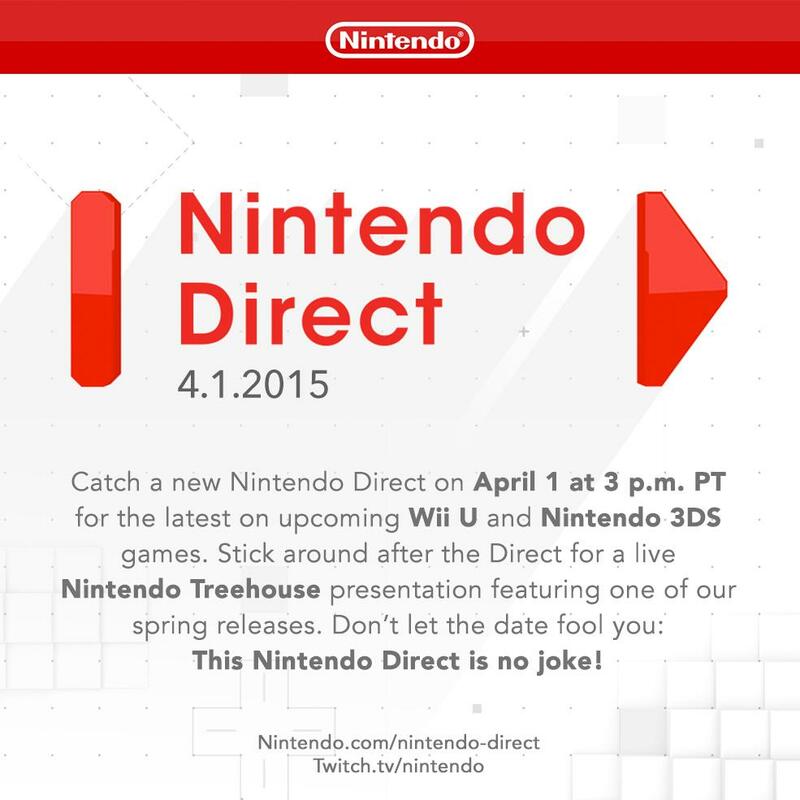 In case you weren’t aware by now Nintendo held a Nintendo Direct last night. Unfortunately we’re a little late to the party sharing the news with you all, but we’re now down to one man for 2 weeks as he’s on holiday, and full time jobs are pretty intense! So with the excuses out of way let’s get to it! We can finally get excited for Nintendo in 2015 again with confirmations on game releases and waves and waves of new Amiibo to fight for. But just to break hearts, The recent delay of Legend of Zelda for Wii U wasn’t an April fools prank. It has indeed been pushed back. We’re going to be treated to some DLC for Smash Brothers. First up Mewtwo who you could originally get for free if you registered both the WiiU and 3DS version of the game will be available to purchase on April 28th. 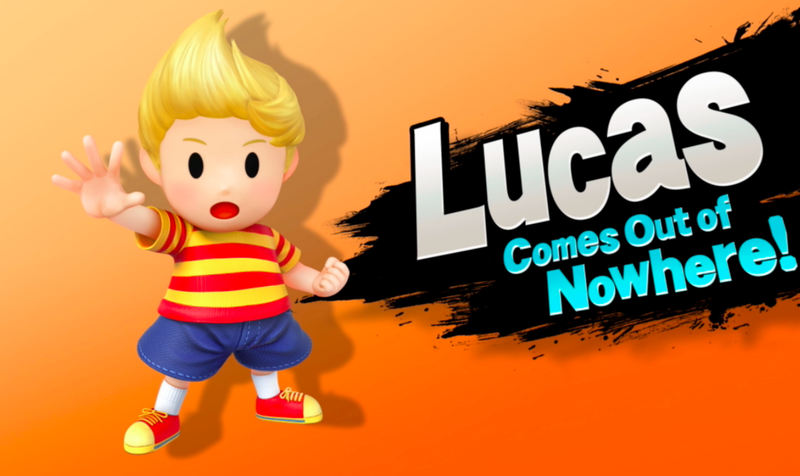 Lucas will also be making a return to the roster in June. 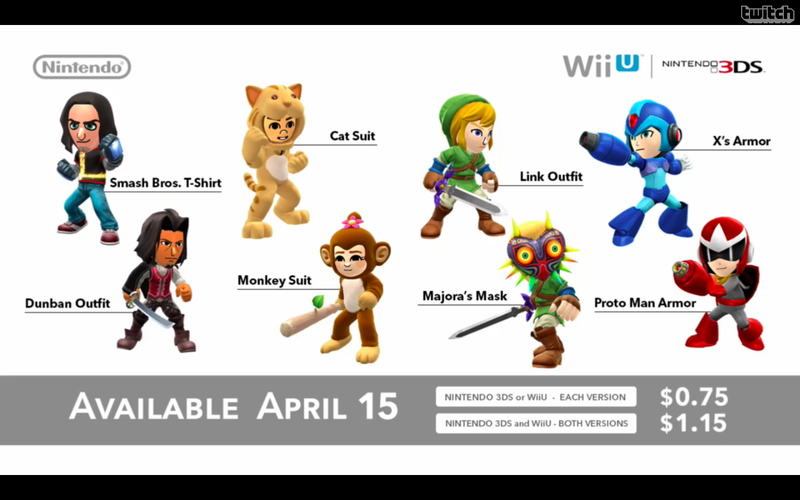 Mii Fighter costumes will be coming to Smash Bros in the form of paid DLC. 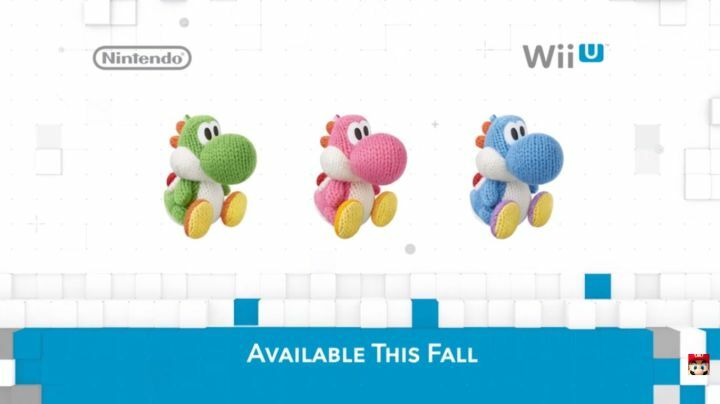 They also revealed the launch period for wave 4 Amiibo in May with more to be launched in July and September 2015. Finally they’re giving you the option to decide who you want to see next in Smash Bros. A site and program will be launched soon to address Nintendo with who you want next in the Smash Bros roster. The Virtual Console is getting updated and Nintendo64 games will be available to purchase for $9.99 each. Some news on games that feel like they’ve been announced forever ago. Kirby & The Rainbow Paintbrush is launching on 8th May 2015 (UK). 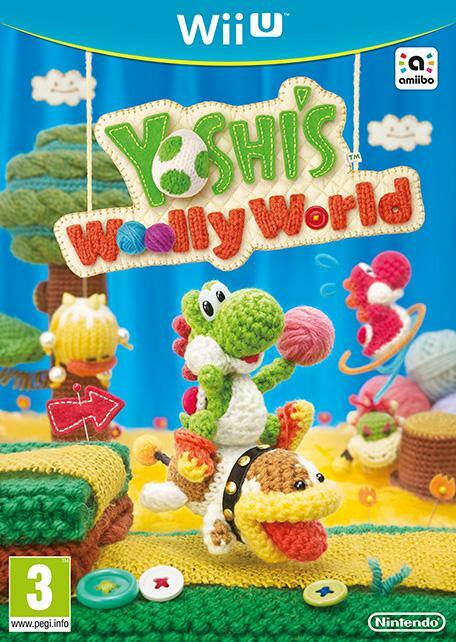 Yoshi’s Woolly World is launching this ‘fall’ but the exciting thing about this game is that it’ll be featuring it’s own adorable Amiibo line! 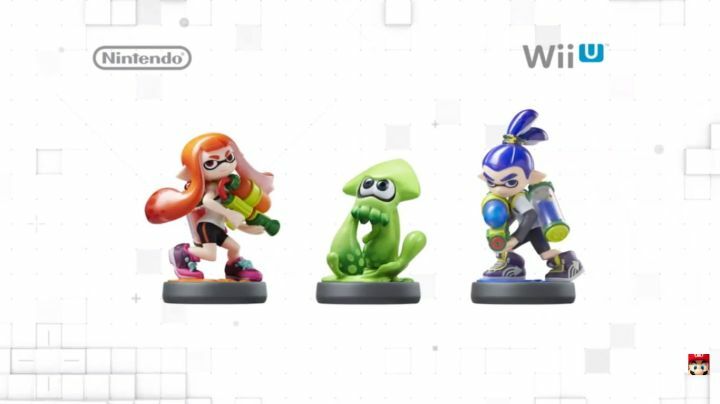 Splatoon will be releasing on May 29th and yes, this will also be featuring it’s own line of Amiibo too. 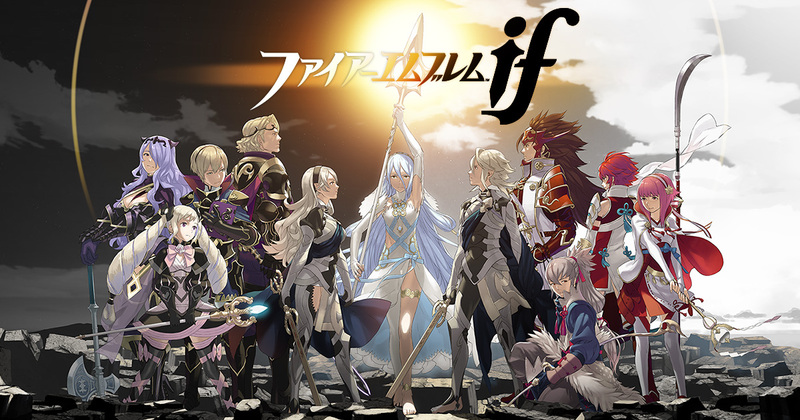 Fire Emblem for 3DS will be hitting USA in 2016, In Japan they’ll be getting 2 versions of the game. A few more game releases such as Mario Maker confirmed for a September release and Fatal Frame down as ‘Fall’. 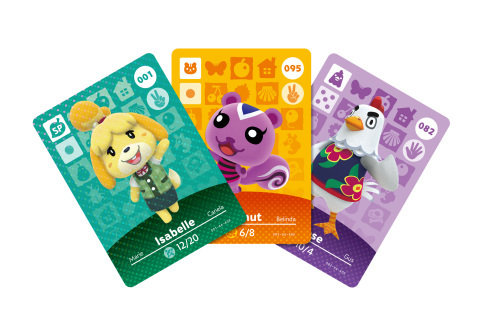 A Spinoff Animal Crossing game was revealed called Animal Crossing: Happy Home. The idea of it, is that you are a member of the Happy Home Academy, and will spend your time decorating the rooms of animals with the furniture to their liking. And perhaps the biggest news (for me certainly) was that Mario Kart 8 will be getting a free update which gives the extra 200cc mode. This will be available on 23rd April. And DLC pack 2 will also be launching on this date. It’s been brought forward! Woo! With the update more Amiibo compatibility will be added for more racer outfits for your Mii from Bomberman, Sonic and PacMan. So what do we make of all this? Amiibo is making money. And will continue to harder to find than rocking horse droppings.